Our Vision is to significantly restore families and neighborhoods, one life at a time. Our resource center is design to help individual in Job search, employment opportunities, resume building, sharping computer skills. Back to School with Backpacks and educational supplies for families in need with school aged children to help ease the financial cost of starting the school year. Hair cuts are provided to boys and girls at little to no cost. 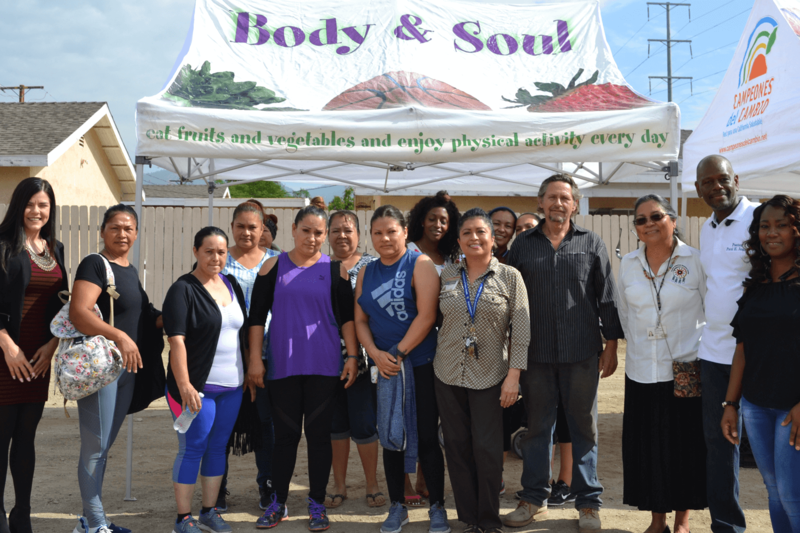 Program is designed to assist families in need helping them supplement their nutritional needs. Correction is fed 3 times a month and Healthy Senior’s we feed 3 times a month. Benjamin Edward Jones the youngest of three children, was born on November 12, 1935 to Nathaniel Jones Sr. and Earsula (Redwood) Jones in Wabbaseka, Arkansas. In August of 1965, he was ask to serve as the Pastor of Zion Elect Church of God in Christ in San Bernardino Ca.. 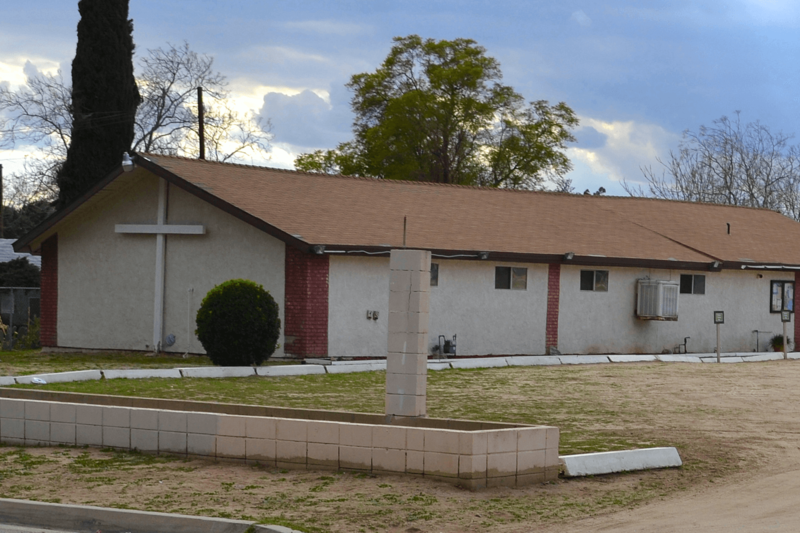 Being a man of faith, he would walk up and down the street of Muscoy California, where his church was and pray for the city, community and the leaders. The Lord brought many individuals back and transformed their lives. Benjamin Jones was greatly involved in many activities in the community, a 12 step Drug and Alcohol program for community residents, feeding the hungry and providing Christmas toys for the less fortunate He was a member of the police clergy and did ride-along with the San Bernardino Police department in San Bernardino,. 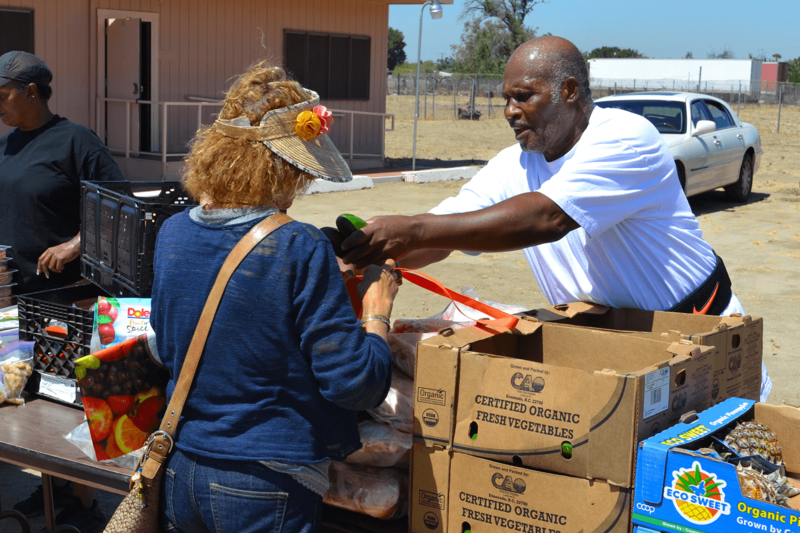 Additionally he worked with many Social Services organizations to help the community in Muscoy. 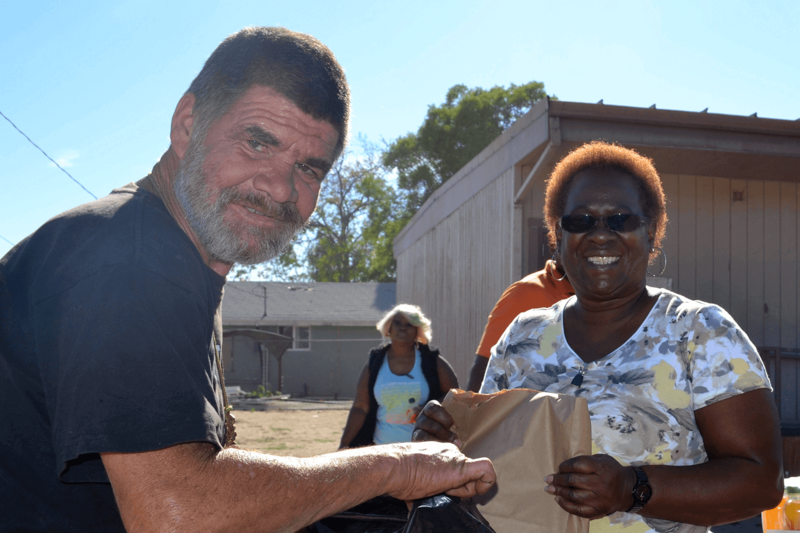 He loved people with his whole heart and dedicated his life to helping the less fortunate which extended not only from San Bernardino but also to San Diego, Hemet, Oceanside, Los Angeles, Utah, Idaho, Tennessee, Arkansas, and Mexico. The current population of Delman Heights is 2,595 with the median age of 25. Delman Heights’s median household income is $38,808, and the average household net worth is $232,816. 41% of Delman Heights’s population are long term residents having lived in their homes for more than 5 years, while 16% of Delman Heights’s population have moved in the last year. A crime index of 100 represents the national average. Delman Heights, has 41% less property crime than San Bernardino, and is 1% below the nation’s average. 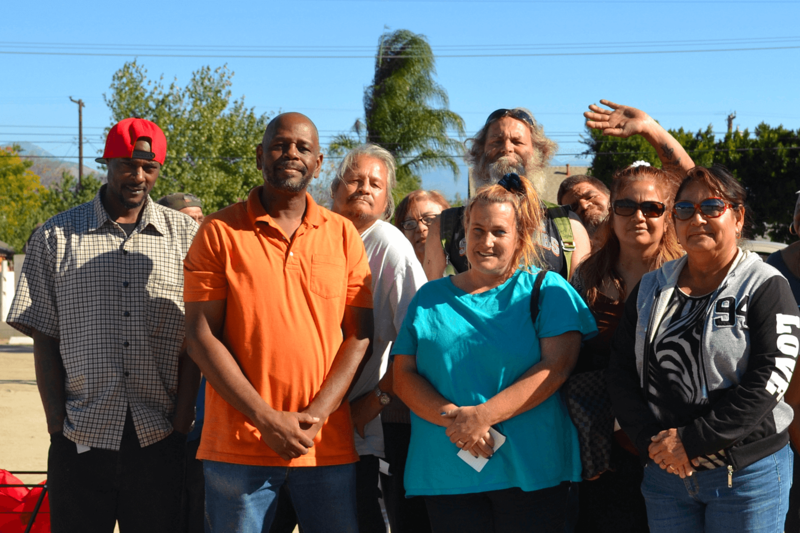 Delman Heights, has 5% less personal crime than San Bernardino and when compared to that of the United States, Delman Heights is 110% above the national average in 2014. And as you can imagine one of the biggest challenges in this region is education. Education data represents the highest level of education attained by residents in Delman Heights. In Delman Heights, 59% of residents 18 and over graduated from high school and 4% completed a Bachelor’s degree or higher, which is 15% lower than that of Riverside Metro. Education statistics is sourced from census, 2014. 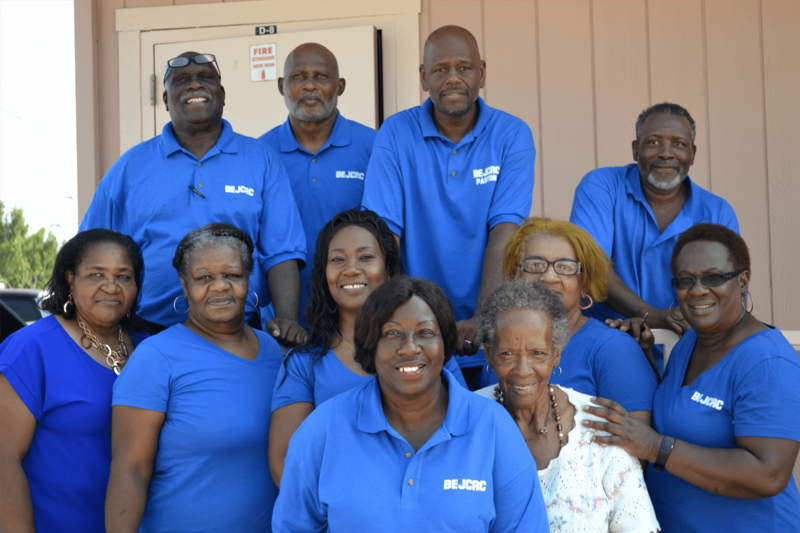 The Benjamin E. Jones Community Resource Center transforms lives by providing hope, dignity, and a sense of renewed possibility to individuals, families, and communities impacted by disasters or challenging life circumstances who, without assistance would struggle to find that hope. Your donation will help to significantly restore families and neighborhoods, one life at a time. Pastor of Zion Elect New Generation Ministry Church of God in Christ in San Bernardino California, Urban Imitative Director of the California New Journey Jurisdiction of Southern California, under the leadership of Bishop John M, Richardson Sr. and is the founder and CEO of the Benjamin E Jones Community Resource Center. Recognized for reforming communities by Hesperia Unified School District, San Bernardino Unified Schools, and State Assembly Member Eloise Reyes. © Benjamin Jones Community Resource Center 2018. All rights reserved.